Our route, Santísimo, is the location of a famous downhill biking event which draws elite cyclists from all over. Of course, for us, there’s no need to race! With stunning views on offer, you can enjoy this exciting trail at a more leisurely pace. 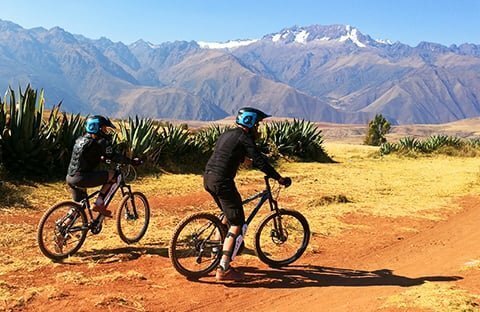 We will provide private transport from your hotel to Cañayoc hill, above Urubamba in the sacred valley. 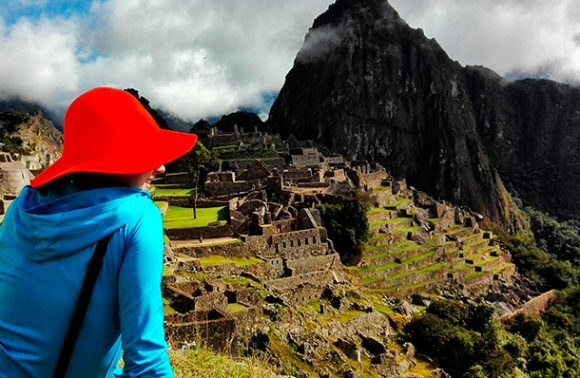 All around you’ll witness spectacular Andean scenery and traditional villages. 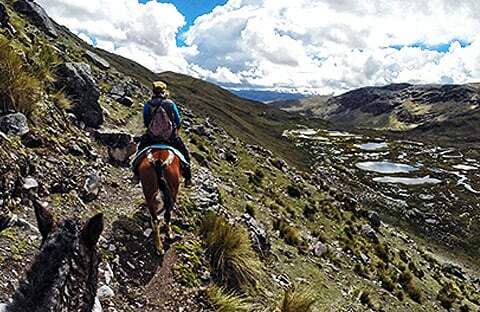 The trail leads down into the Sacred Valley. The final leg of the journey can be challenging, with ramps, drops and fast turns, which is used for the Santísimo competition.